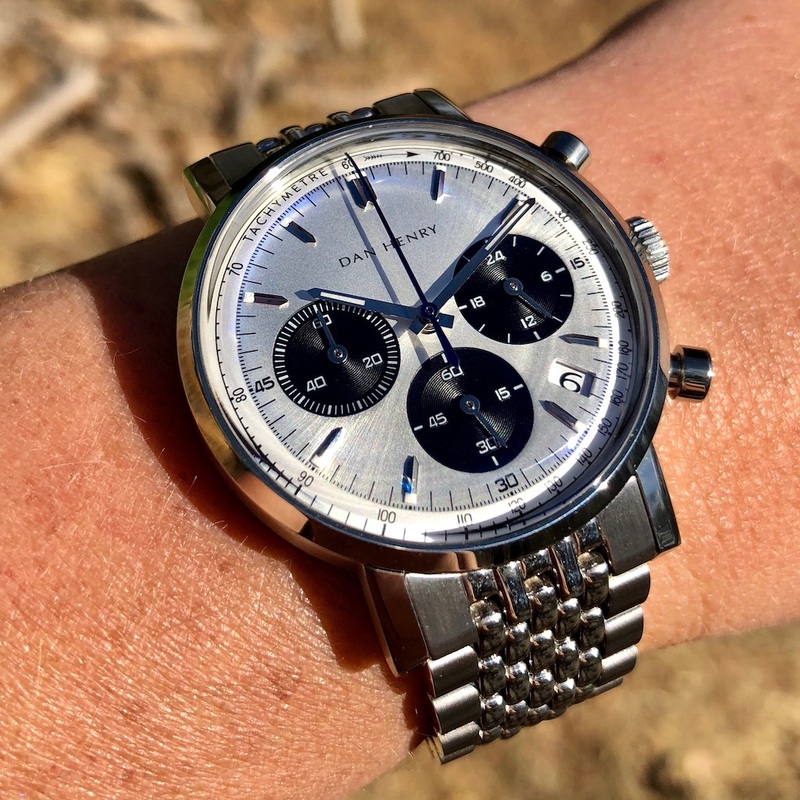 After our trip to Vegas we thought this would be a good time to talk about the watch buying experience. 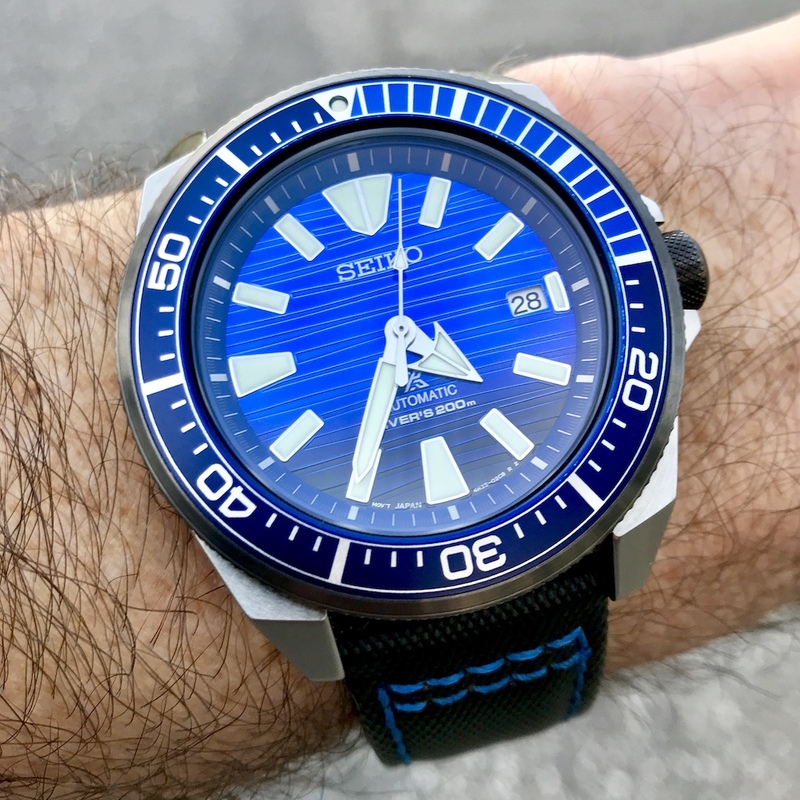 Does a bad experience turn you off from buying a watch that you really want? And does a good experience lead you to buy a watch you may not have even considered? We’ll tell you our thoughts and the results of our Vegas watch shopping.